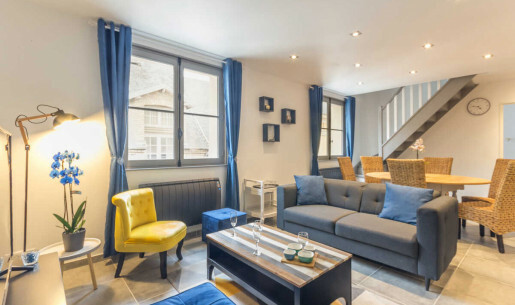 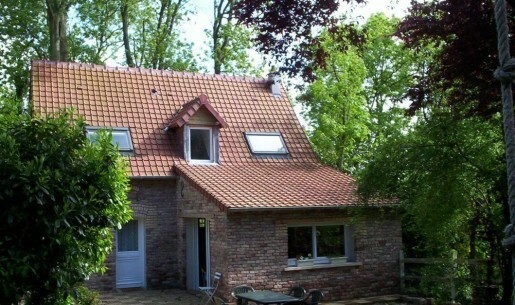 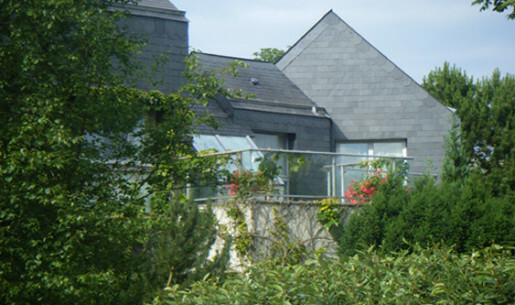 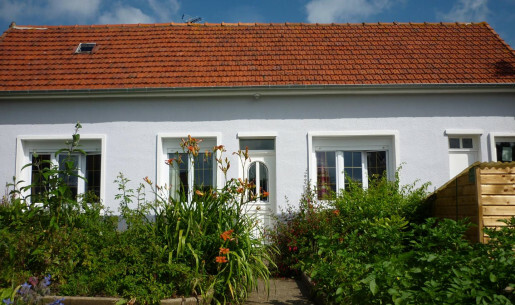 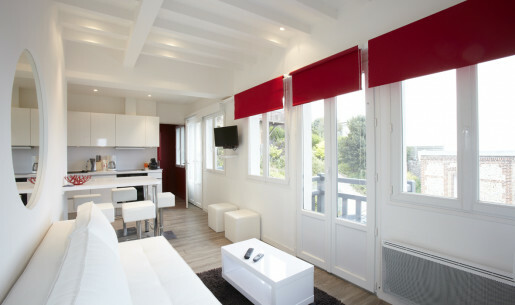 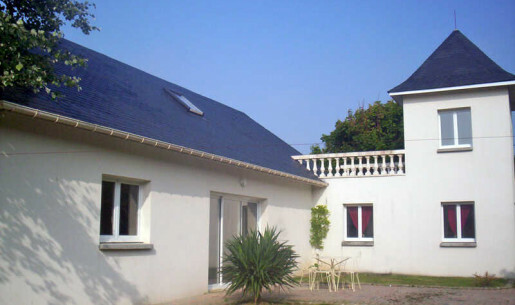 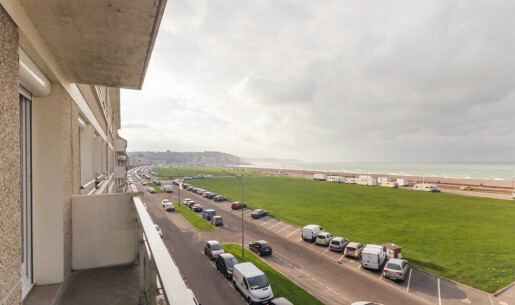 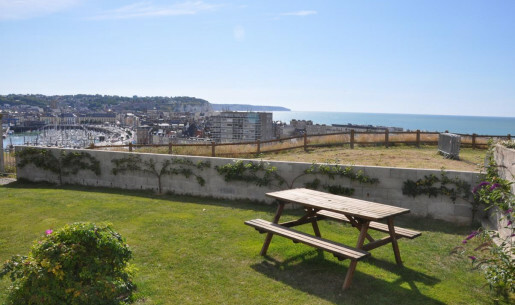 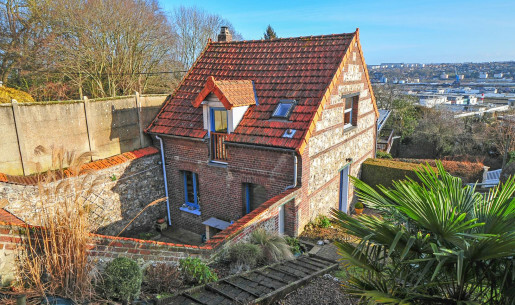 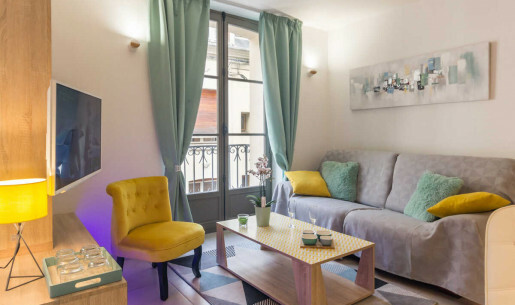 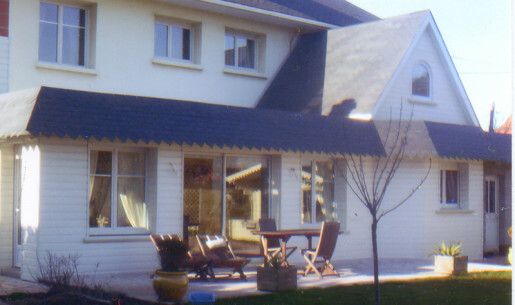 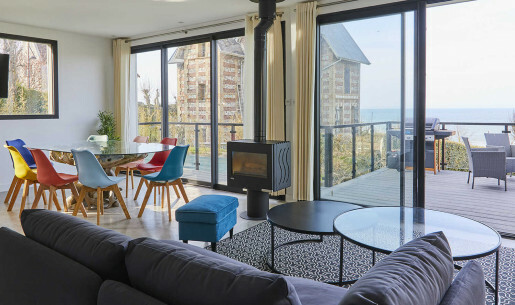 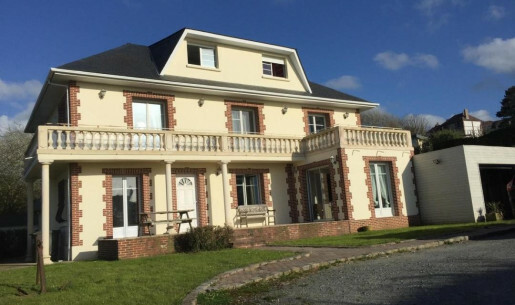 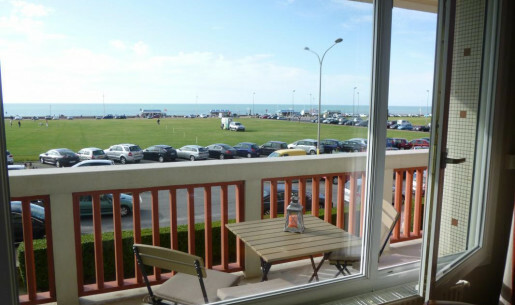 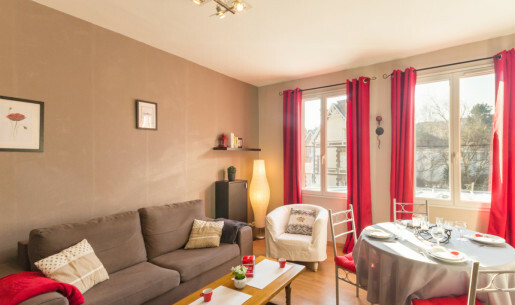 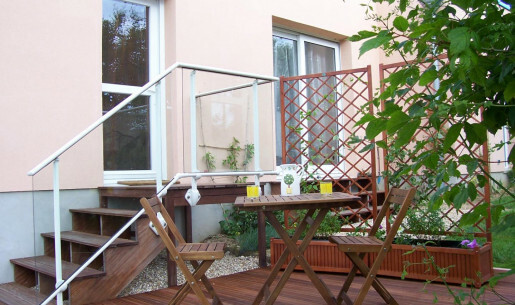 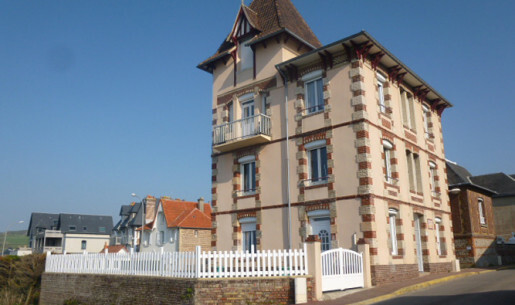 You want to rent a gite or book a guesthouse in Dieppe or near Dieppe? 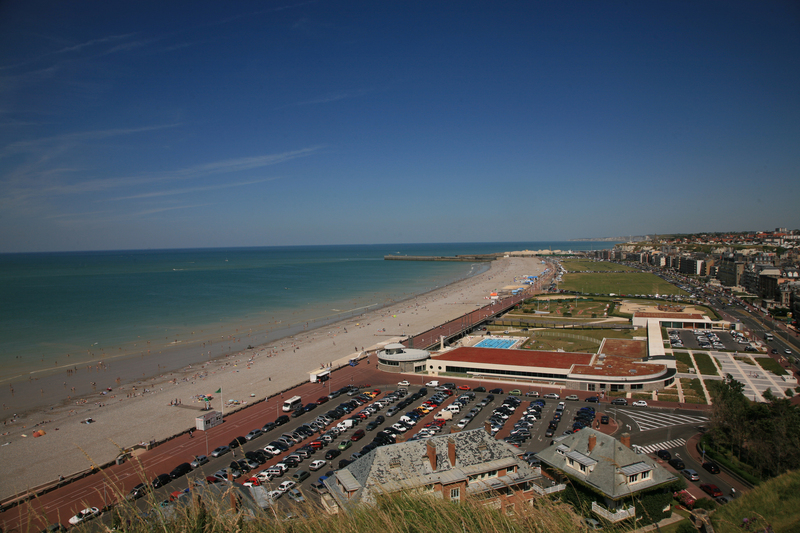 Dean of French resorts and first port of call for yachts in Normandy, Dieppe is the closest beach to Paris. 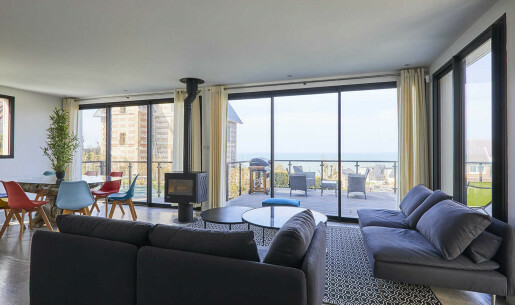 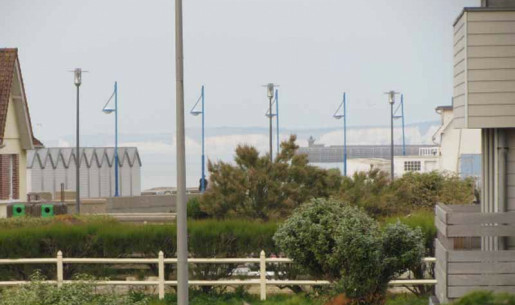 Many leisure are offered to the visitors: the casino by the sea, the beautifully designed golf course on the cliffs, Hippodrome: a 70-hectare site on the outskirts of the city, the new resort 'Les Bains' aquatic center and spa open all year.